U-Li Wire Cable Tray provides premium performance in commercial and light industrial applications. 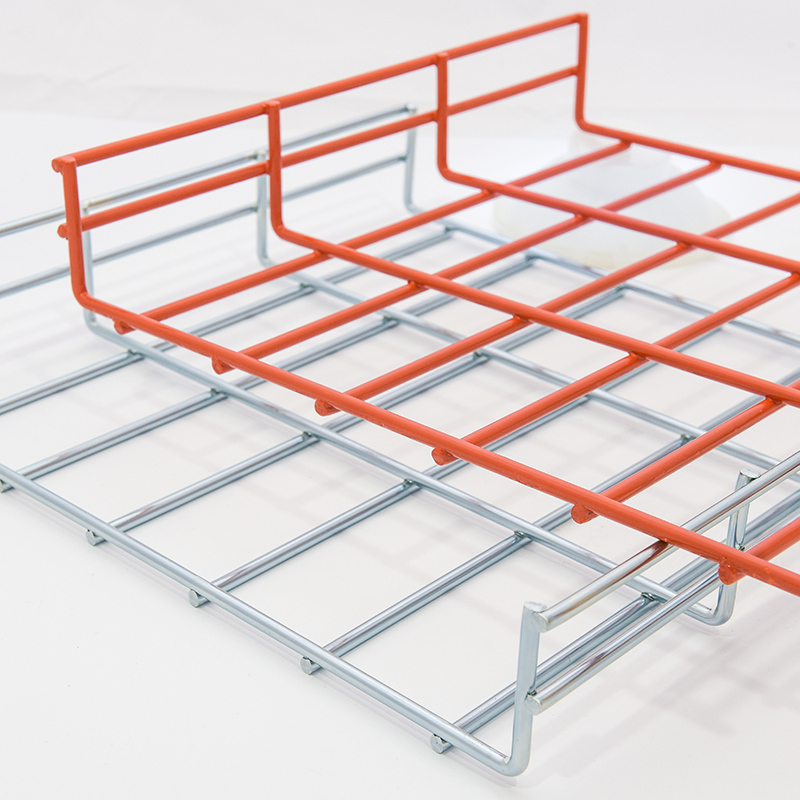 Wire Cable Tray is a flexible cable support solution for complex sites. Using the product’s own accessories, wire cable tray is easily directed where it needs to be around multiple obstacles. It is also useful as cables can be dropped in and out anywhere along it, and has become a popular option for installers of data cables in complex areas such as server rooms. Cabling widths range from 600-600mm, and the product offers cabling depth of 25mm, 50mm, 75mm & 100mm. It is available in stainless steel, Electro zinc-plated, hot dip galvanised & Polyester power coating.